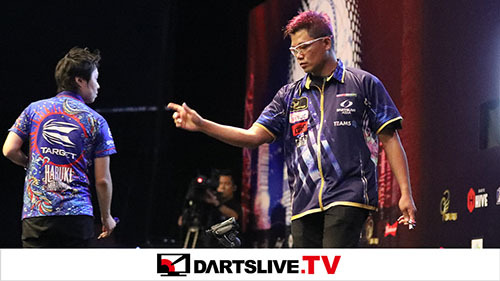 Home > 2018 > Campaign > The new DARTSLIVE app finally launched! The app has got a new icon! Download it now! To mark the launch of the new app, Login Campaign will start. During the campaign, you can receive DARTSLIVE THEME if you log in to the new DARTSLIVE app. There are 2 different Themes depending on the date you log in to the app♪ So log in during the 2 different periods and get both! By logging in to the new DARTSLIVE app during campaign periods, you will receive the gift THEME on our THEME giveaway day. 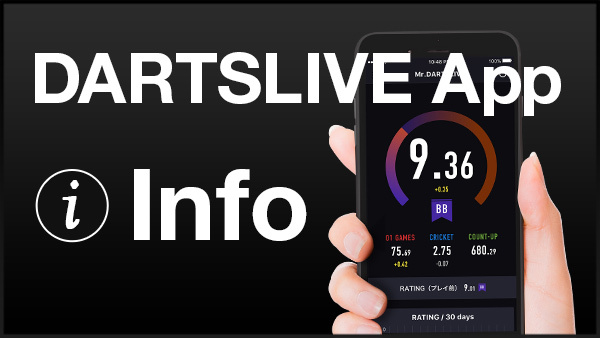 *By logging in to the new DARTSLIVE app during campaign periods, you will be automatically set to receive the corresponding THEME. You can check your THEME on the Card Page using the “Customize” button. *If you have multiple cards registered to one account, you will receive the THEME for all the cards registered as long as you log in with one of those cards. The new DARTSLIVE app is full of features to make your game more fun and interesting! If you never used the old DARTSLIVE app, this is a great opportunity to start! *You can obtain the THEME from 10am on the first day of the campaign to 9:59 am on the day following the ending date of the campaign (JST). 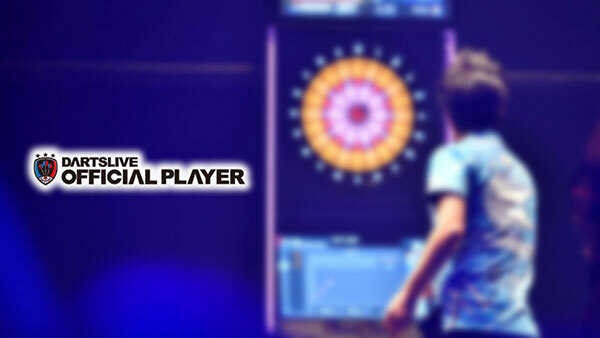 ･We will end support for our current “DARTSLIVE” App. ･Our current “DARTSLIVE” App will be unavailable to download in mid-Jan, 2019. Please switch to the new “DARTSLIVE” App. ･Monthly fee will be charged until you cancel your subscription via Google Play. 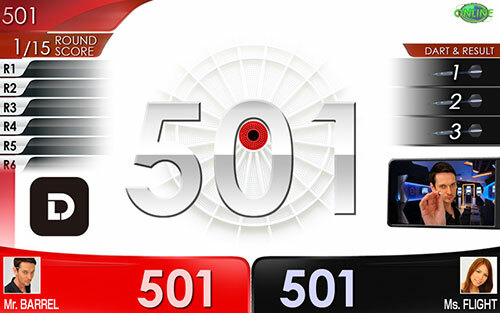 ･You can still use DARTSLIVE Theme, Award Movie, and WhereNow on the card page of our website. ･By early October, it will be unavailable to subscribe to Premium Membership in the old app (App Store/Google Play), and the addition of friends will end in the app by early November. ･If you subscribe to Premium Membership in the old app via Google Play, you can maintain your membership and enjoy the services. However, the membership fee remains the same unless you cancel the membership. ･If you sign up your Premium Membership in the old app via App Store, you can enjoy the membership services until the remaining days of the membership reach 0.